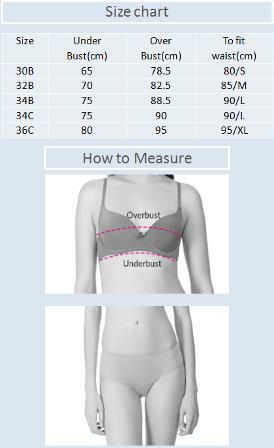 Specially designed Bra to offer you a good comfortable support throughout the day. Non wired for extreme comfort. Double lined bottom cup for added support and uplift. Delicate detailing of lace at the bottom cup for breathability an added appeal. Available in Prints.